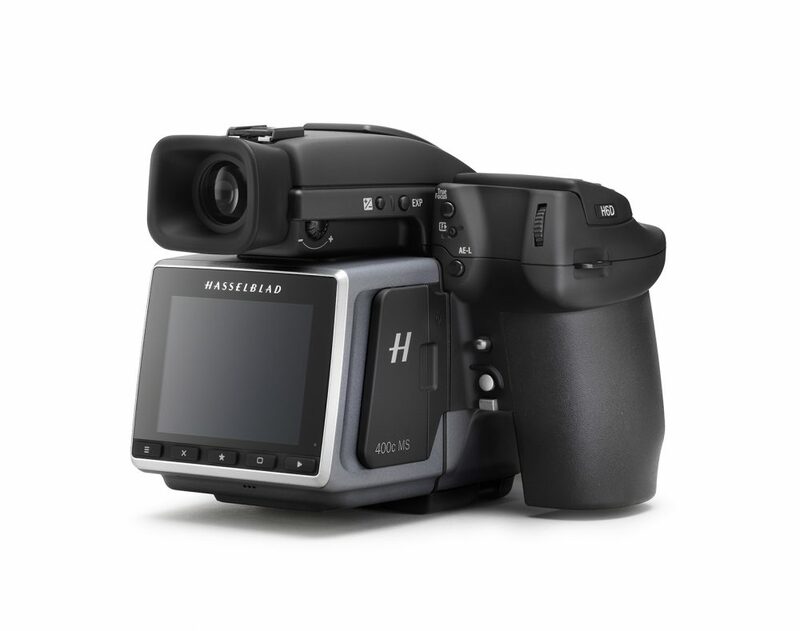 lifestyle /Gifts Hasselblad Introduces the H6d-400c Ms, A 400 Megapixel Multi-shot Camera Building on years of experience in developing exceptional, high-quality single and Multi-Shot cameras, Hasselblad once again has raised the bar for image quality captured with a medium format system. Multi-Shot capture has become an industry standard in the field of art reproduction and cultural heritage for the documentation of paintings, sculptures, and artwork. 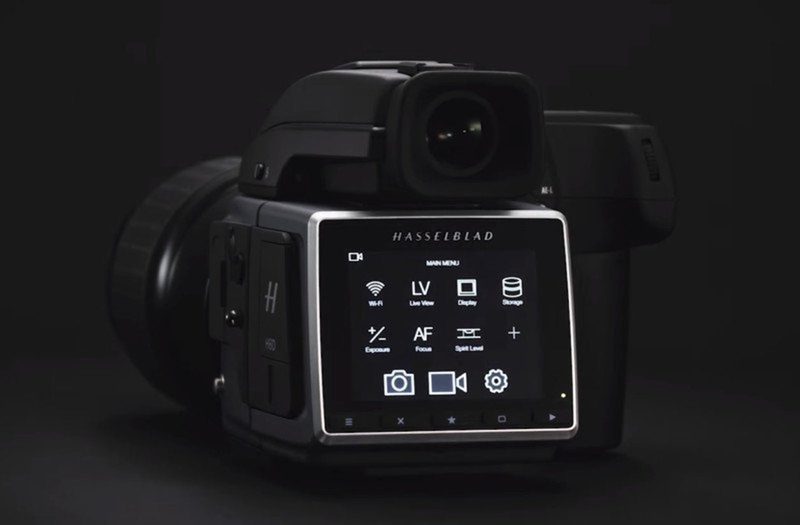 As the only professional medium format system to feature Multi-Shot technology, Hasselblad continues to be the leading choice for institutions, organizations, and museums worldwide to record historic treasures in the highest image quality possible. With over 10 years of digital imaging expertise, the latest Multi-Shot digital camera combines the H6D’s unrivalled ease of use with a completely new frontier of image quality and detail. 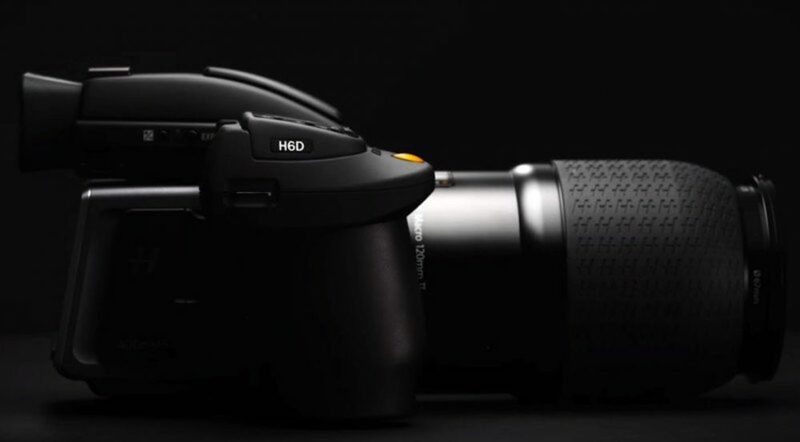 This new camera encompasses all of the technological functions of Hasselblad’s H6D single shot camera, and adds to that the resolution and colour fidelity leaps that only Multi-Shot photography can bring to image capture. With an effective resolution of 400MP via 6 shot image capture, or 100MP resolution in either 4 shot Multi-Shot capture or single shot mode, the Multi-Shot capture requires the sensor and its mount to be moved at a high-precision of 1 or ½ a pixel at a time via a piezo unit. To capture Multi-Shot images, the camera must be tethered to a PC or MAC. In 400MP Multi-Shot mode, 6 images are captured; the first 4 involve moving the sensor by one pixel at a time to achieve real colour data (GRGB- see 4 shot diagrams below). This cycle then returns the sensor to its starting point. A further two exposures are made by moving the sensor by ½ a pixel horizontally and then ½ a pixel vertically (see 6 shot diagram on next page). These 6 captures are then merged to give the equivalent of a single 400MP image, delivered as a 2.4GB 16-bit TIFF (23200 x 17400 pixels), for those seeking the utmost in image quality and resolving power.